We will never share your email/contact information with a 3rd party. Not just a crew, we are OHANA. 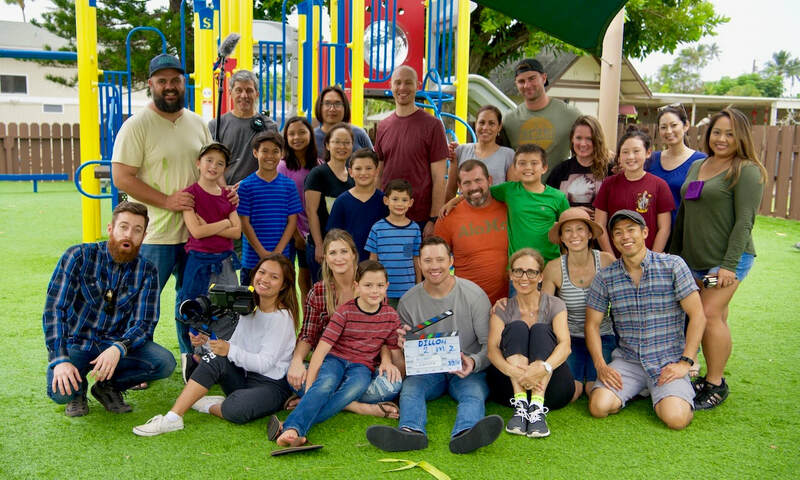 Lead by award-winning filmmaker﻿ ﻿Jana Park Moore﻿﻿, Hapa Film Studios is a team of Hawaii-based multi-talented artists who truly love story-telling and capturing real, important, and unique moments. Our mission is to create relevant, engaging films while always sharing respect, kindness, and care with our cast, crew, community, and the 'aina.